Your bedroom is a haven, it’s the place you can retreat to and relax at the end of the day or when you need to recharge. This is why you want the best bed possible and the king beds for sale at Furniture Galore can help you find the perfect one. You don’t need to look long to find the best place for “king size beds near me” as we have everything you need. 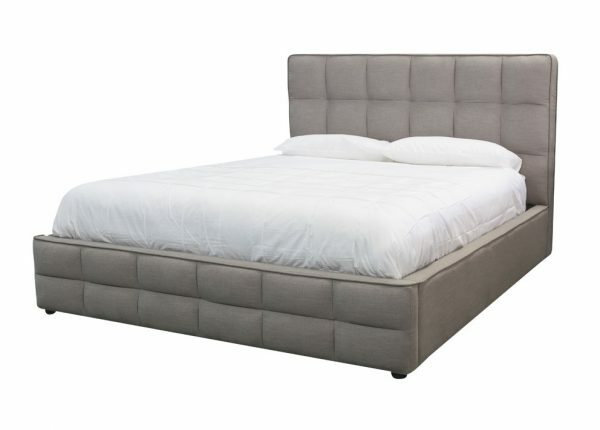 Our bed frames and bases are available in different materials and you can make sure you get the best sleep by choosing from a great selection of bed mattresses. With quality and style at the heart of our range, you can be confident of finding the best king beds for sale at Furniture Galore. We are one of the biggest names in Melbourne for a wide range of furniture, and our online store means we can reach customers across Australia to ensure everyone gets high-quality, designer furniture at cheap prices. This makes any room or home refurbishment a lot easier to manage, and with our great range, you’ll always find something you like. You can also find furniture for your living room, dining room, home office and lounges with us. 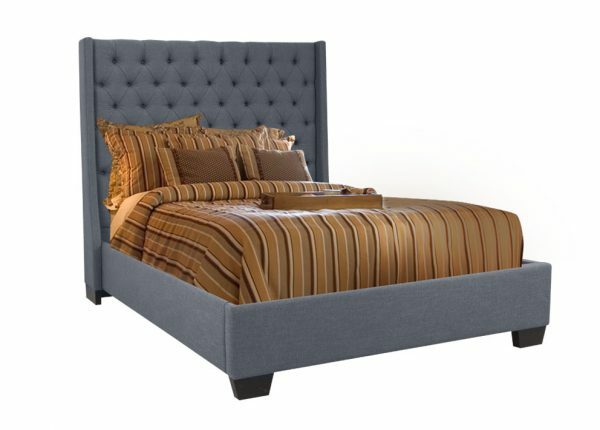 Buy King Size Beds – Quality, Style & Comfort. We have delivery options on all king beds for sale, making sure you don’t have to worry about how to get it home from our stores. This applies to all other furniture we have available, so you can easily find what your looking for and create the perfect bedroom to enjoy every day, with wardrobes, drawers and more available to finish it off. To make sure everyone can enjoy the best king size beds available, we have a number of payment options and plans that can help you avoid financial stress while benefitting from the comfort and luxury of our kind beds for sale. Visit any of our seven shops in the area to discuss with a member of our team while online ustomers can pay by Visa, MasterCard, Afterpay, Open Pay and PayPal. 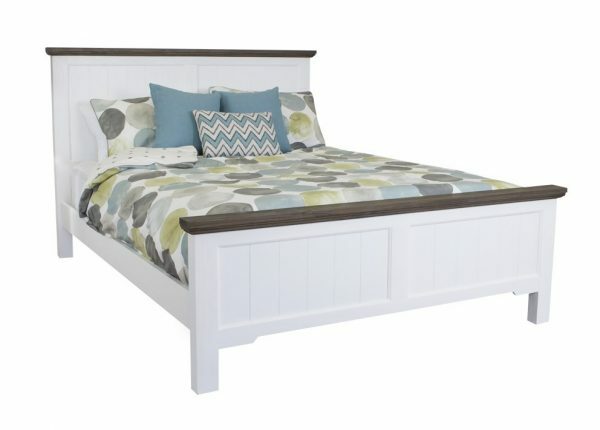 To find out more about the great range of king beds for sale at Furniture Galore, contact our team today. Alternatively, visit your local store or browse our website to see the full range.